At the heart of the Christian faith is the person of Jesus: God and man, creator and redeemer, crucified and resurrected, carpenter and King. Laidlaw are committed to living out of the hope that we have in Jesus. As revealed in the Bible, Jesus is the fulfilment of God's unfolding work in history to redeem the world. He is the source of knowing and meaning - the truest example we have of what it means to be human. We are a College community that seeks to form students to be more like Jesus - in wisdom, character and in working to see redemption in the world. 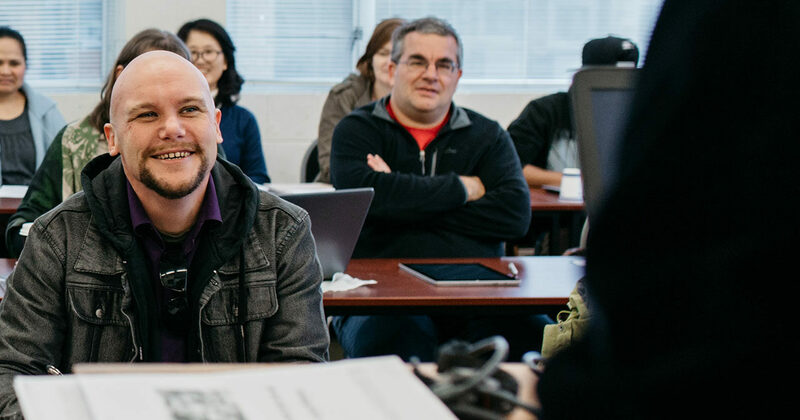 Study at Laidlaw is not just preparation for a job - but an invitation to read the Bible more richly, to know and encounter God, to be shaped by the gospel and to be transformed by the renewing of your mind and living a life of missional engagement.